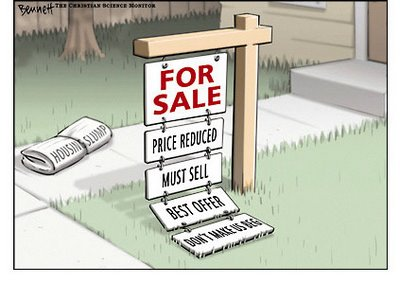 Why Can’t I Sell My Home? 1. Does this listing photo from Key West make you want to kick up your feet by the pool and stay awhile…or just keep on walking to the next house?